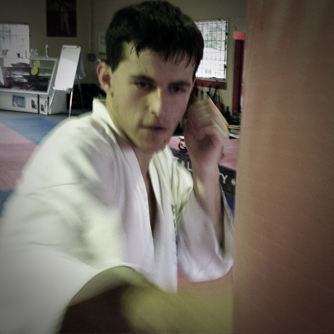 John started martial arts in april 2003 in the little dragons class at the fighting fit academy this was John’s first introduction to Martial arts, he has stayed loyal to Ashihara Kaikan Karate ever since joining and attained his first dan black belt in 2008 and his 2nd dan in 2012. 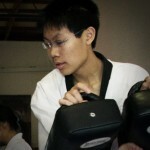 John joined Kids Kickboxing in 2003, this class has now been renamed College Kickboxing where John instructs as well as being an instructor in the Karate classes. 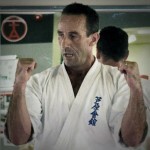 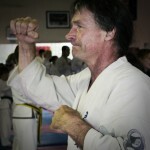 Chris trained in Kyokushin Karate at the Mt Victoria Dojo, Wellington and achieved his black belt in 2003. 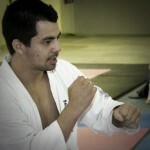 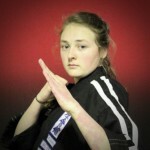 He then moved to Auckland and after a short break started training in Ashihara Karate at the Fighting Fit Academy, attaining his black belt in 2010. 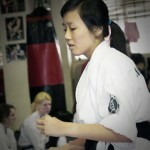 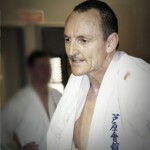 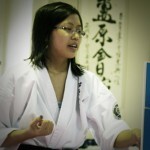 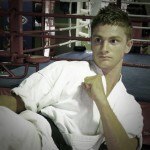 Chris is now one of the core instructors of the Sabaki-do Karate system.